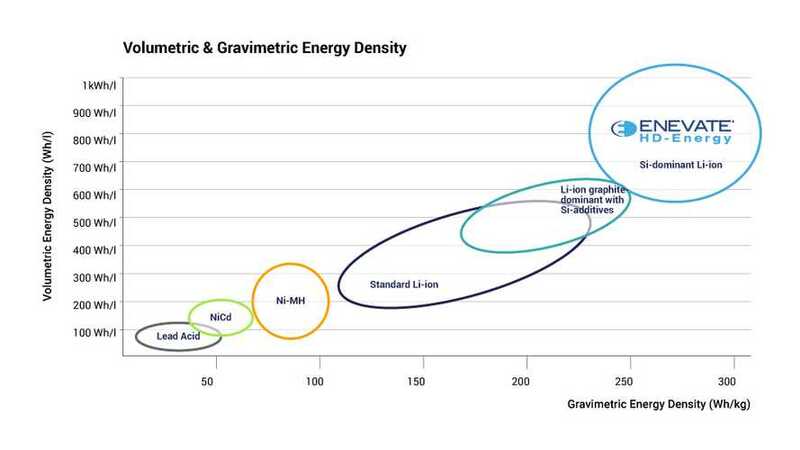 Extreme fast-charging capabilities (can be charged to 75% capacity in five minutes) and very high energy density makes this startup seem promising. 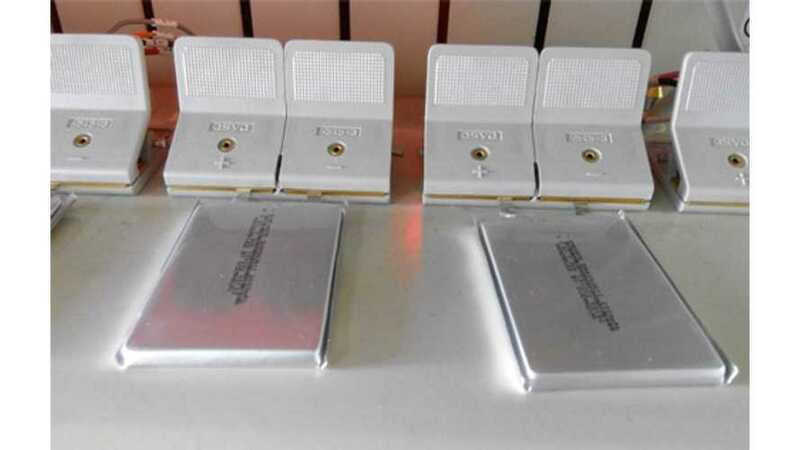 Enevate promises that its cells are ready for ultra-fast charging in 5-minutes and at the same time store more energy per unit of weight than commercial lithium-ion cells. Who wants an electric vehicle that can gain 240 miles worth of charge in 5 minutes? Just about everyone! Now can Enevate truly make that happen? 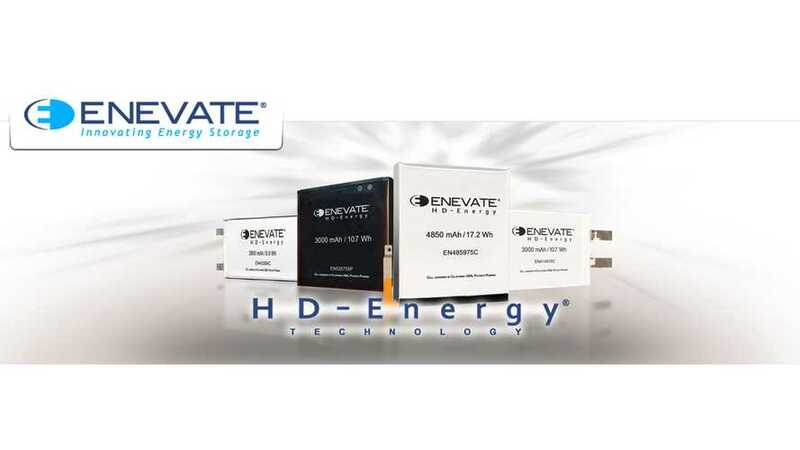 Enevate announced that its lithium-ion batteries not only are able to store 300 Wh per kg, but also will charge in 15 minutes to 90% capacity (about 4C). 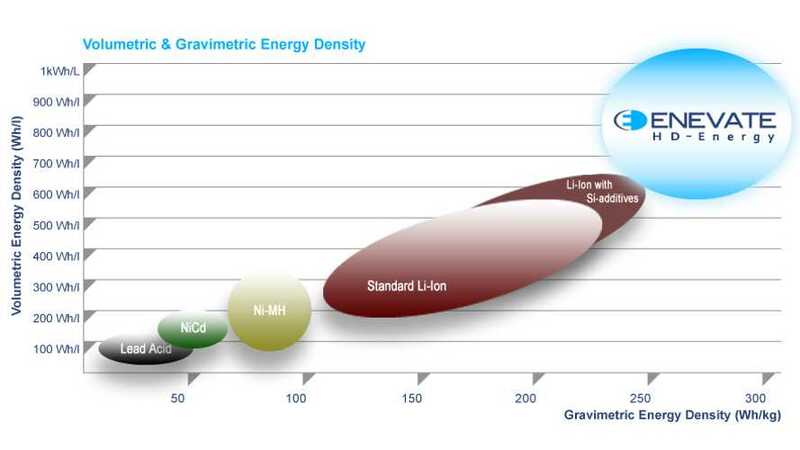 $30 million reinforced Enevate, a 2005 found battery start-up, on road to launch volume production of new high-energy lithium-ion batteries with novel silicon-dominant anode.